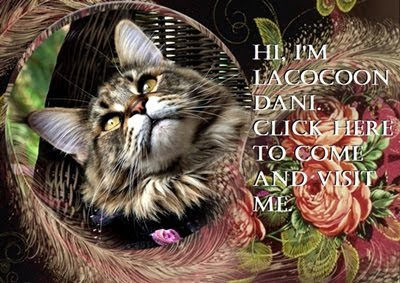 I have written a little about Dante's life and passing on his blog "All About Lacocoon Dante". If you would like to make comments, please do so there. The link is provided in the sentence above. 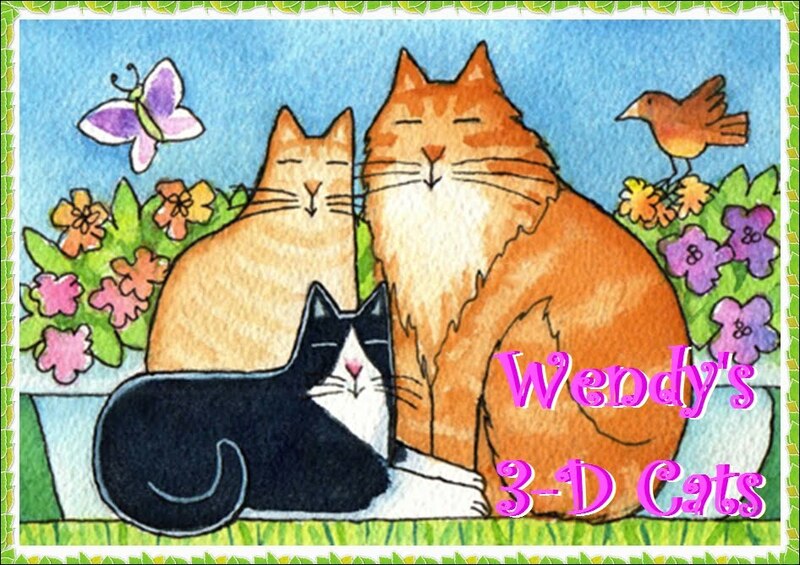 I will continue to post pictures of Dante on the 3-D Cats blog, along with pictures of Dylan and Domino, of course, as a tribute to Dante's memory. 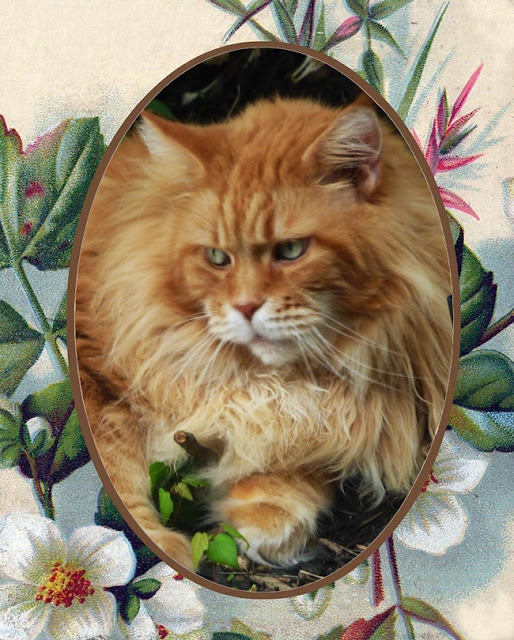 So very sorry for the loss of your sweet Dante. Hugs. We are still so sad, especially Sascah, she loves his so. We are so sad about Dante passing. He was such a handsome boy.